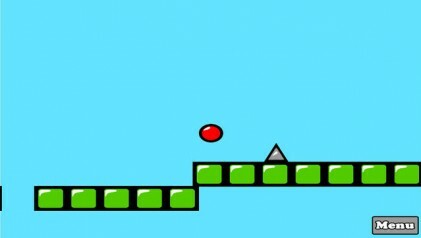 Help control the red ball while avoiding the spikes. 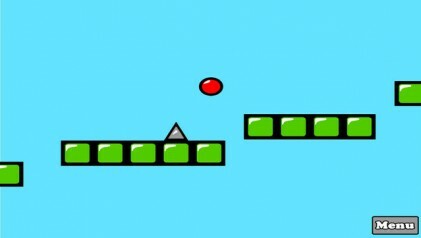 Jump over the spikes and pass many different obstacles that are in your way. 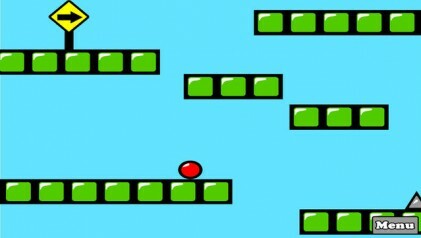 75 Different Levels to test your speed and reflexes.